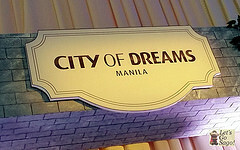 City of Dreams in Manila has opened the second PokerStars live poker room in Asia. In a statement, PokerStars said it has launched a branded, live poker room at the newest integrated casino resort in the Philippines. PokerStars LIVE Manila is now officially open, offering a range of tournaments and cash games. “Our relationship with City of Dreams has been nothing short of amazing in our poker room in Macau. 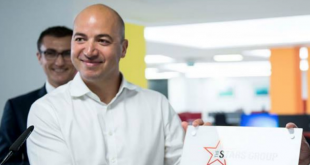 I have the utmost confidence that our continued collaboration in Manila will take poker in the Philippines to new heights,” said Danny McDonagh, PokerStars’ Director of Live Operations for Asia-Pacific. PokerStars LIVE Manila, located on the Level 2 of the casino floor, has 14 permanent tables, which will also be expandable for special events such as the Asia Pacific Poker Tour (APPT) Manila Poker Festival.